As part of the ‘Talk! Laugh! 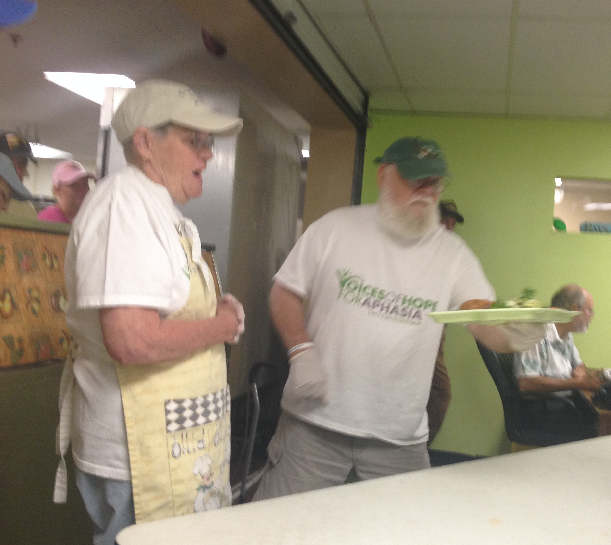 Live!’ program our members performed volunteer work at St. Vincent de Paul. 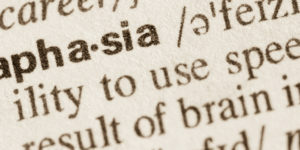 Activities such as this reinforce our core values of building the communication bridge for the individual while educating the public about Aphasia.